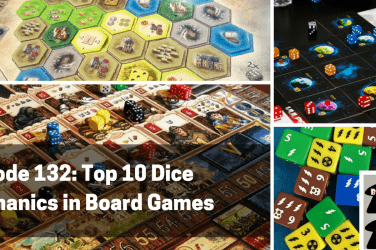 Chris and Drew take a swing at a few recent favorites and the brand new game from Stefan Feld (until his next one! ), La Isla. 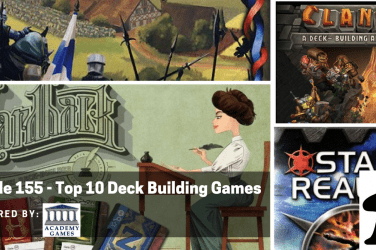 Listen as the guys review five games, discuss their upcoming acquisition disorders and review a boat load of news from atop the tabletop. 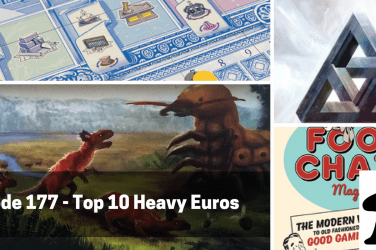 The guys get down to business this week with a boat load of interesting news stories from across the world of tabletop gaming – articles from big time publications, recent blog posts, sales numbers and more on this week’s session from the tabletop. 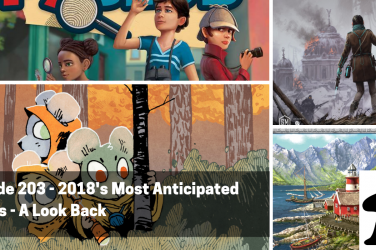 Christmas is only three weeks away and the guys are eager to see more than a handful of new games on their tabletop next year. Here are a few of the games they are most interested in seeing and playing this week. We’ve been busy! 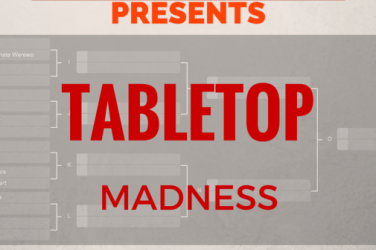 This week at the table, the guys have a chance to play four games – including some classics and a new one that has been taking the tabletop world by storm the last year or so. Game reviews this week include Balloon Cup, Istanbul, Imperial, and In the Shadow of the Empire. For our feature review this week, Chris and Drew have a chance to play Stefan Feld’s newest game from Ravensburger Games – La Isla. As one of the lightest games in his portfolio, La Isla is a unique experience, but is it one that lives up to the Feld pedigree of point-heavy brain burners? Find out in our feature this week. It’s National Horse Day this week so the guys are talking about what else but horse games! 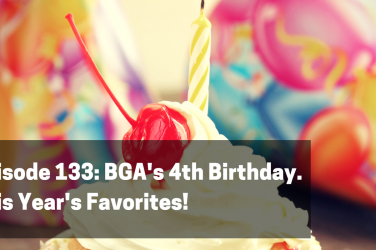 Listen as they pick a handful of their favorite games that include horses – from racing to farming to everything in between.